Lesson Four: What Causes ADHD? We quickly looked at symptoms of ADHD in the previous blog. Now let us understand what causes really this ADHD? There are no exact scientific reasons why this occurs. But the main reason you hear is – Imbalance in the brain’s neurotransmitter called “Dopamine”. For someone with ADHD the only GOD they know about is this Dopamine. I will cover more on this later. In very simple terms, people with ADHD brains will have less production of Dopamine. 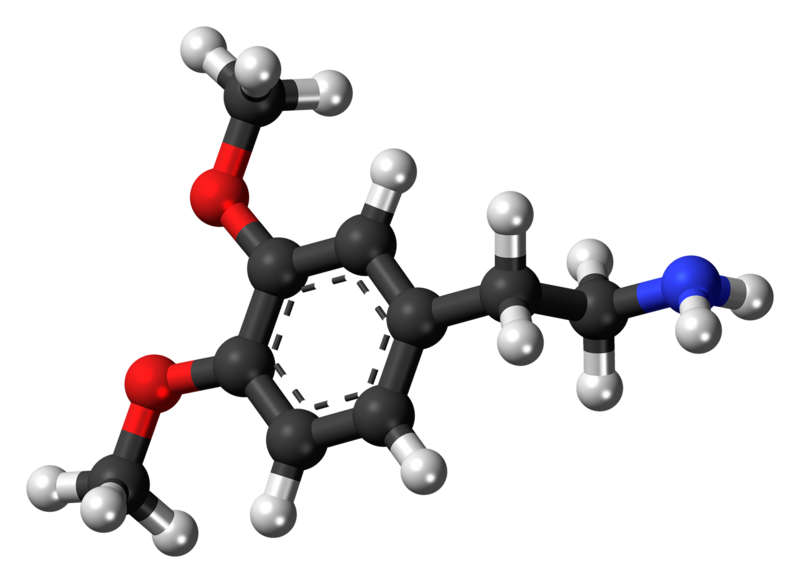 What is the role of Dopamine? “Dopamine is a neurotransmitter that helps control the brain’s reward and pleasure centers. Dopamine also helps regulate movement and emotional responses, and it enables us not only to see rewards, but to take action to move toward them”. Basically this theory says that low production of Dopamine is the root cause of ADHD. And this is true as well. Essentially any solution towards ADHD is mainly focused on increasing Dopamine ( Exercise, Sleep, High Protein diet, Achievement, etc). There is also second theory, which i firmly believe is – lack of Love during child developmental stage. Basically, if the child has not experienced enough love (for whatever reasons) then also ADHD symptoms might appear. This is like a chicken and egg kind of a situation. We do not know lack of love creates low dopamine or vice versa. Bottomline is ADHD is a neurological condition with Dopamine deficiency. This is what one need to really understand rather than making general labels for this condition.